 Marimn Health specializes in providing the most caring, confidential, and professional service as possible for our clients. Our licensed and certified staff will walk with you as you on your mental health journey. Please contact us if you have any questions or if you would like to schedule an appointment to talk with one of our qualified counselors or clinicians. Coming Soon: Reentry Program to help those returning to the community after treatment or incarceration re-integrate into the community in a healthy way. In addition, we provide outpatient substance abuse treatment, including alcohol and drug evaluations, individual substance abuse counseling, and substance abuse group counseling for adolescents and adults.